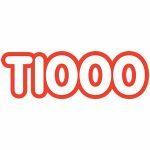 Electric Gardens Festival And T1000 Events Announces One Of The Most Prolific Remixes Of All Time! Poolside At The Electric Gardens Launch Party! CODE: December 10 @ The Ivy! 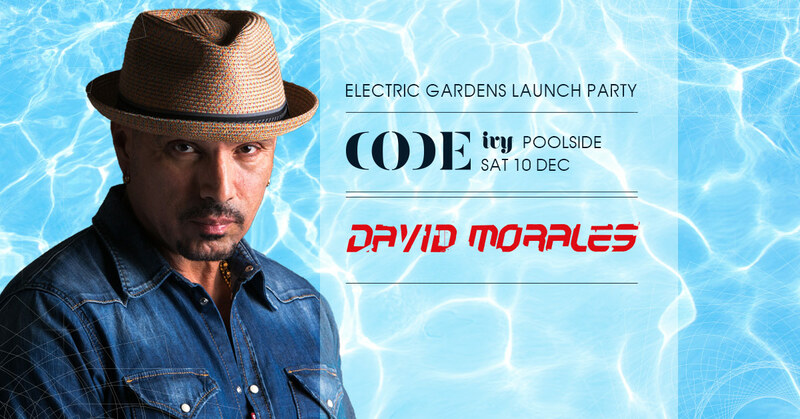 David Morales is considered by many to be one of the first true superstar DJ’s. David is also known as one of the most versatile DJs currently on the scene. Whether it is playing a pool party in Miami or DJ’ing in an edgy European club, Morales ability to adapt to each situation is legendary. A native New Yorker, David Morales grew up during dance music’s most influential era and frequented its legendary clubs. It was in such famed establishments as the Loft and the Paradise Garage that he honed his skills before embarking on a remixing career in the mid- 80’s – right when the art really started taking off. He has remixed and produced over 500 releases for artists including Mariah Carey, Britney Spears, Michael Jackson, Janet Jackson, Eric Clapton, Pet Shop Boys, U2, Whitney Houston, and Jamiroquai. Morales was nominated for his first Grammy Award in 1996 as a Producer on Mariah Carey’s album “Daydream” for the song “Fantasy”. He was nominated again the following year and ultimately winning the 1998 Grammy Award for “Remixer of the Year”. Making his solo production debut in 1993, Morales went on to release tracks including “Needin’ U” which soon became a #1 Dance Record, “How Would U Feel,” which proved successful on the dance floor while “Here I Am” performed by UK artist Tamra Keenan is prominently featured in the smash 2006 film, “The Devil Wears Prada”. “Feels Good,” performed by Angela Hunte landed a major position in the end credits of 2008 film “Don’t Mess with the Zohan”. With doors opening at noon, this will be the ULTIMATE pre-Christmas event for party revellers! 2nd Release $60 + B.F. / Final Release $70 + B.F.